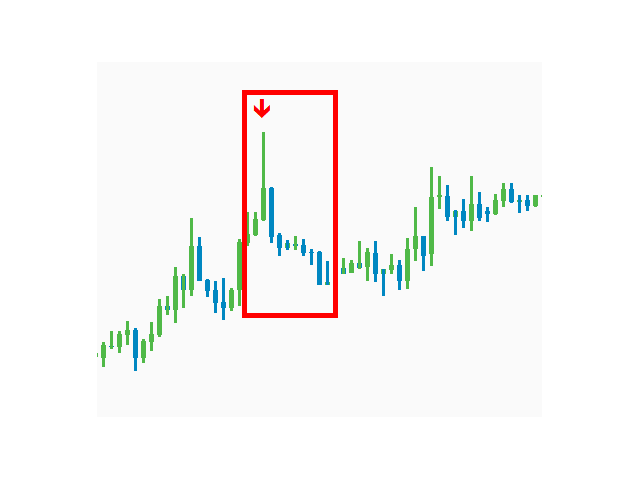 The newest indicator for binary options. Development of 2018. 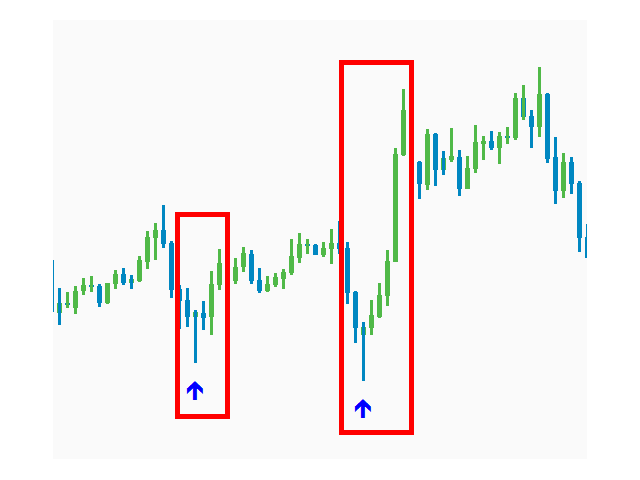 The indicator looks for large market turns and gives out qualitative signals for 2 candles ahead. 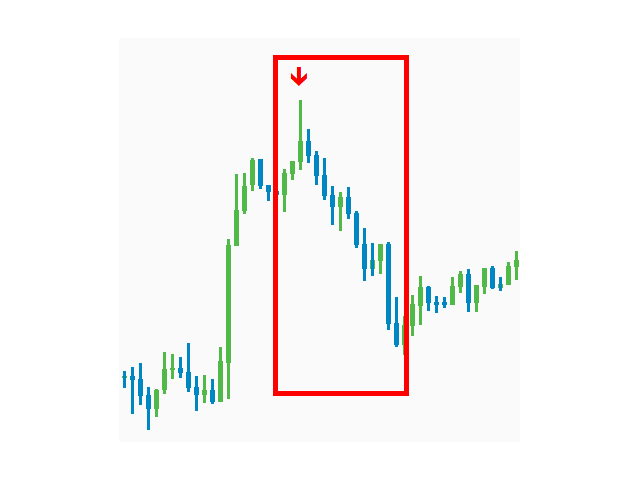 The indicator also works on Forex, but was developed initially under binary options. After the appearance of the arrow, you receive a notification by e-mail, PUSH notification to the phone or an allert at the terminal. Signals appear at the beginning of the new bar. 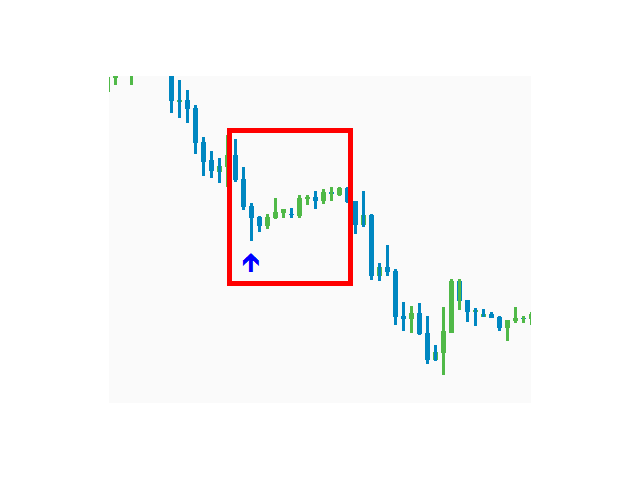 Timeframe 1 hour. Expiration period 2 candles. More than 75% of signals are closed in positive territory. 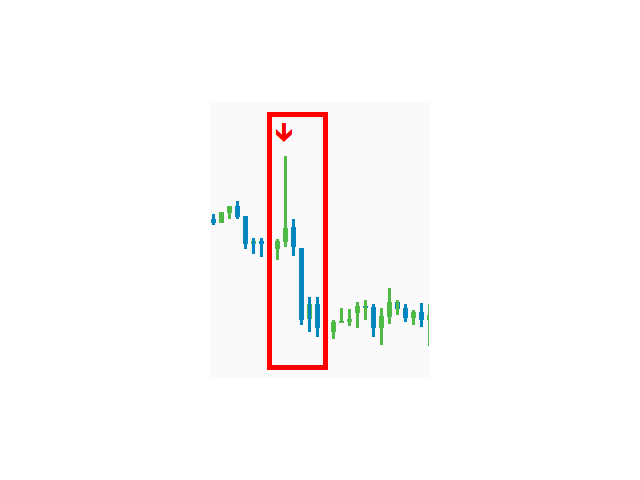 The indicator is not redrawn and the arrows do not disappear. 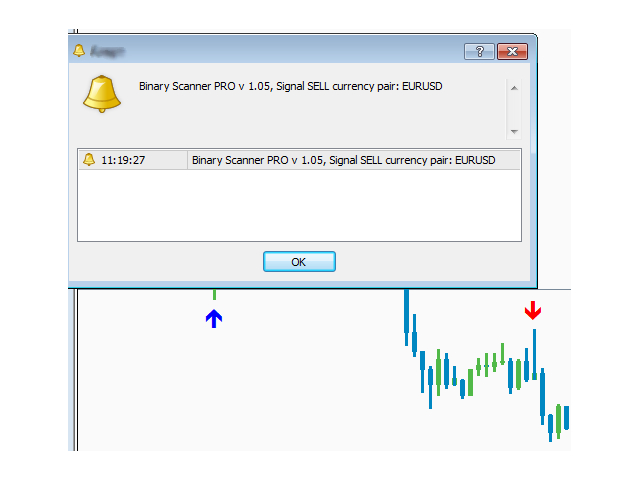 The indicator should be installed on as many currency pairs as possible and receive rare but qualitative signals. There are about 7-10 new signals a day.